haha..it's interesting. I have a Japanese language exchange partner. it's fun to see her learning Cantonese too. 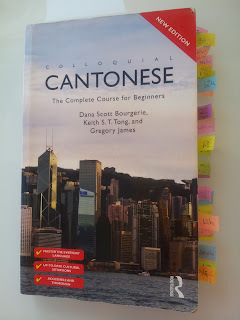 there're so many things in Cantonese that we cannot clearly explain.